Home » About Us » Why PM PROjEN? We pride ourselves on our straight forward, open and honest style which is at the heart of the way we do business. We have a ‘no politics’ culture where mutual trust and respect for each other’s skills and experience is paramount. 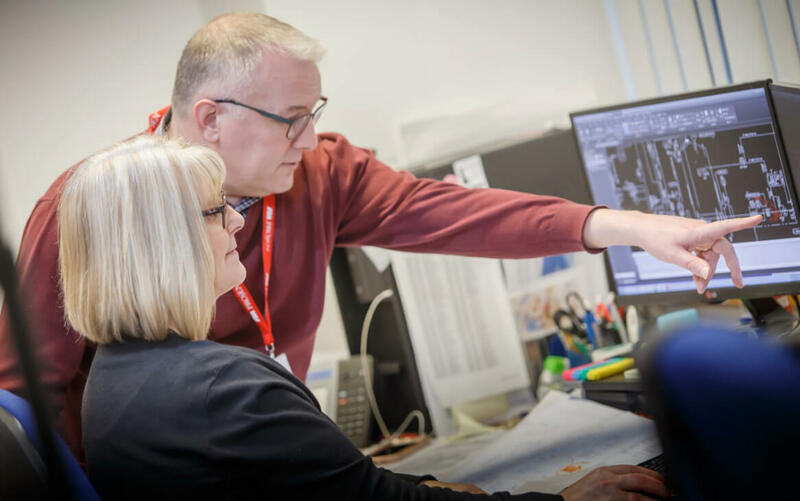 We work in a collaborative yet challenging style that is focused on the project and client needs whilst sustaining the business benefits for both parties. We provide real value by focusing on our client relationships at all levels and through the investment of senior management time on each and every project. Most companies promote a set of ‘values’ or create a value statement which are meant to portray the ‘morals’ of the business. Unfortunately, too often these are created by the marketing department and more often than not, they are designed to make a company sound different to how it actually is. Whilst we are bound to say it, we feel that we are different in this respect, and our stated values are a reflection of the core principles that underline our business and have been at the heart of how we have been doing business since 1978. Collaborative – We aim to develop long-term, mutually beneficial client relationships.